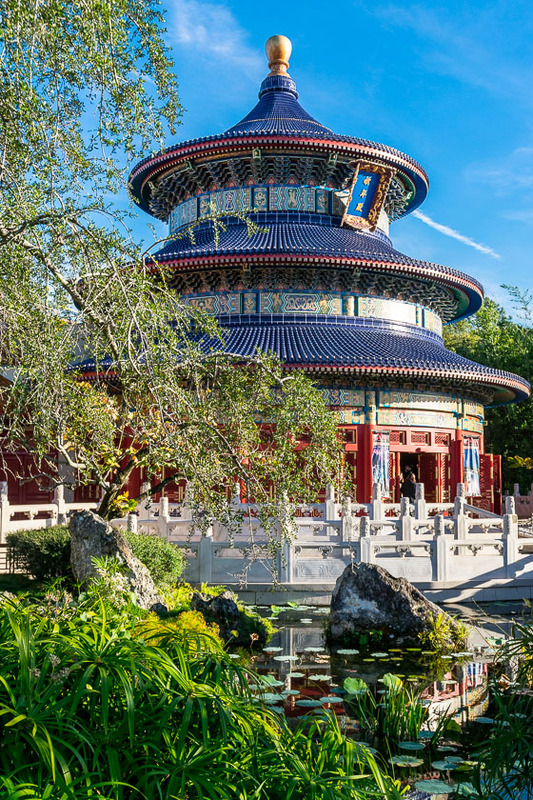 Epcot has some beautiful spots to take pictures and the China area was particularly beautiful with the brightly coloured structures in amongst the carefully tended gardens. 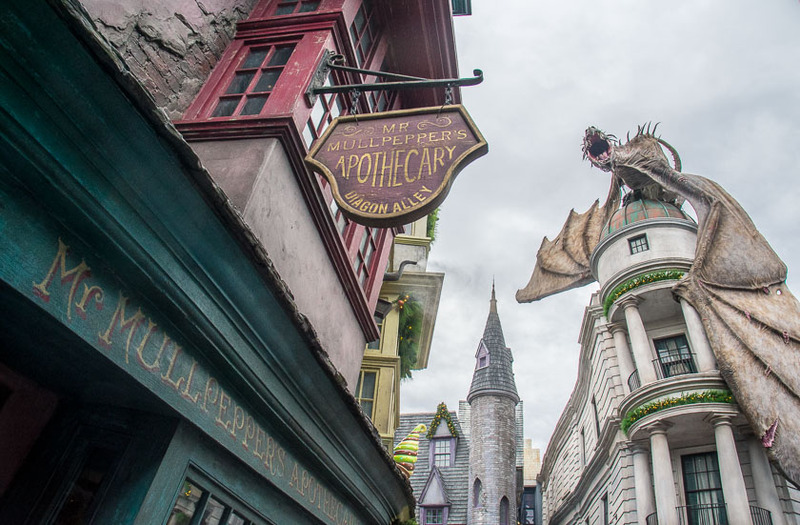 There is not a whole lot of Diagon Alley and Hogsmeade we did not explore while at Universal Studios. This shot was taken down a little side alley. Another shot from Diagon Alley at Universal Studios. 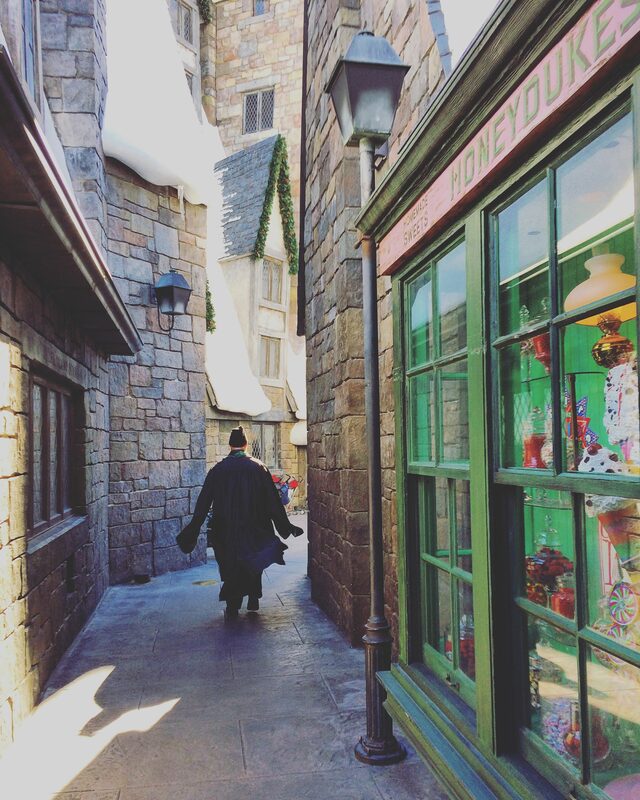 We had a lot of fun wandering around this area drinking butter beer and traipsing through the shops. 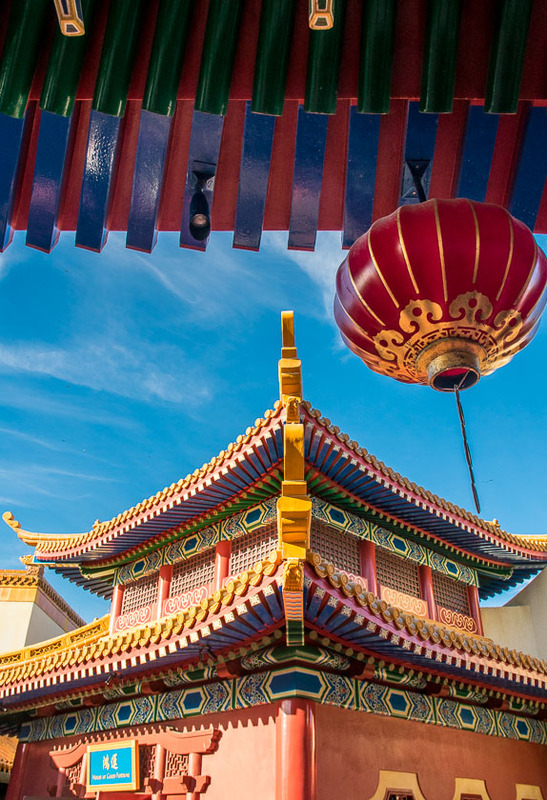 Theme Parks, Theme Parks, THEME PARKS!